I chopped these down to stick on the heel of my orthotics and they seem fine. 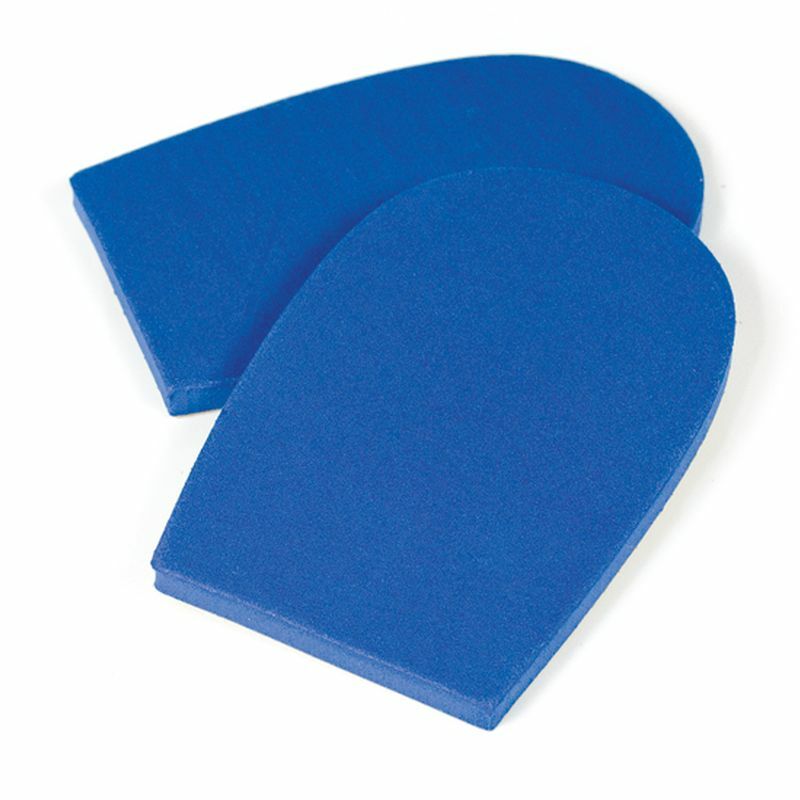 Simple pad, needs to be combined with other components to make a complete lifting insole. Exactly as required, although a little bit expensive for what is basically 2 small pads.